Violent video games should be banned to curb school shootings. Video games depict killing and violence in a positive fashion, rewarding players for it. Suffering is usually absent, death never more than a nuisance. The measures currently in place to prevent children and teenagers from accessing violent games are ineffective. School shootings are, primarily, the result of other factors that should be dealt with instead. There are many other sources of violent media available for consumption on the wider Internet, on TV and even books. If it weren't video games it would be videos of animal torture, beheadings, pictures of murder scenes, etc. repeatedly. There is some link to aggression but it's comparable to that of movies, and not all aggression leads to violence. 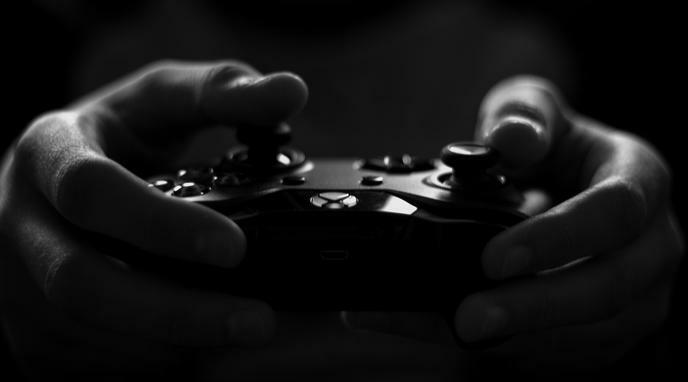 An outright ban on violent video game is unconstitutional. The government lacks the authority to prevent people from purchasing these goods on First Amendment grounds. School shootings are not a large enough problem to justify taking away violent video games - an activity which millions of people enjoy. A complete ban is impossible to enforce effectively. It would just create a black market for these products. The government will inadvertently cast too wide of a net, or miss something critical, and hurt consumer choice.